It’s game on at this unique destination in Winnipeg’s Exchange District. 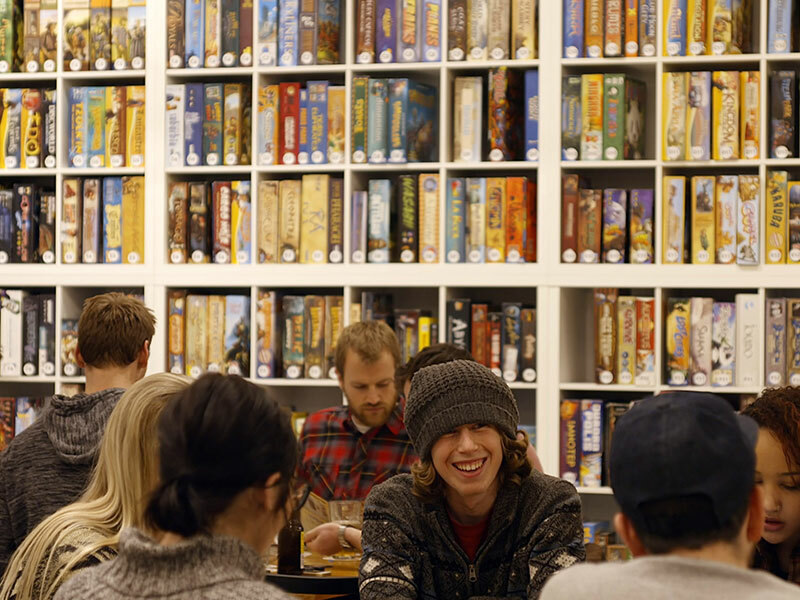 Players grab a table and, for a small fee per person, you can make moves all day at this cheerful, welcoming café. Scan the soaring floor to ceiling library of more than 1,200 board games from around the world, before settling in for a new experience or a classic favourite. 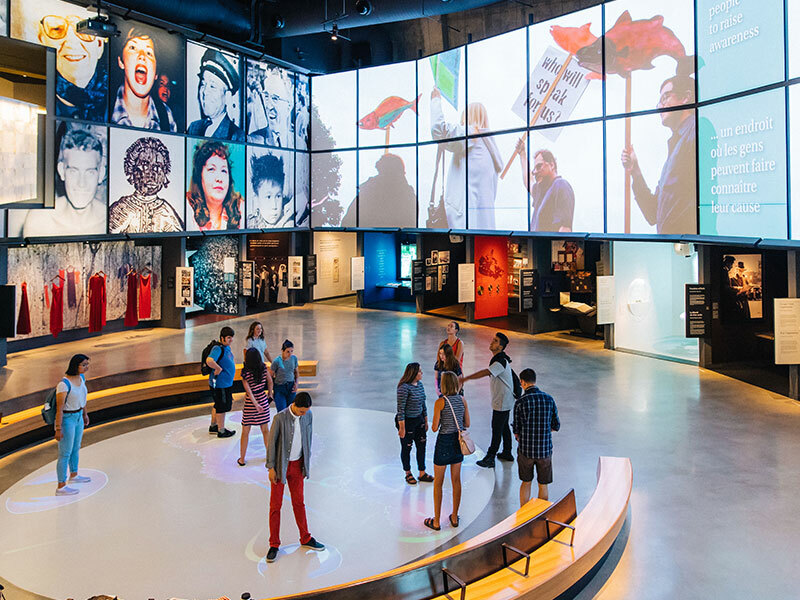 A place of education and reflection, the museum encourages visitors to consider the stories of human rights throughout history. Breathtaking interior architecture creates a path which takes visitors on a journey from darkness to light, exploring contemporary and historic human right stories from Canada and around the world. Celebrate inclusiveness, diversity and respect for others in an emotional and informative journey which culminates in the Tower of Hope at the top of the museum, offering incredible panoramic views of the city. Having a good time is never a gamble at Winnipeg’s two premier casinos - Club Regent, and McPhillips Station. Rivalling the bright lights of Vegas, you’ll be dazzled by Club Regent’s gaming floor where you can show your hand or hold your cards close before settling in for some stellar headlining acts on their main stage. 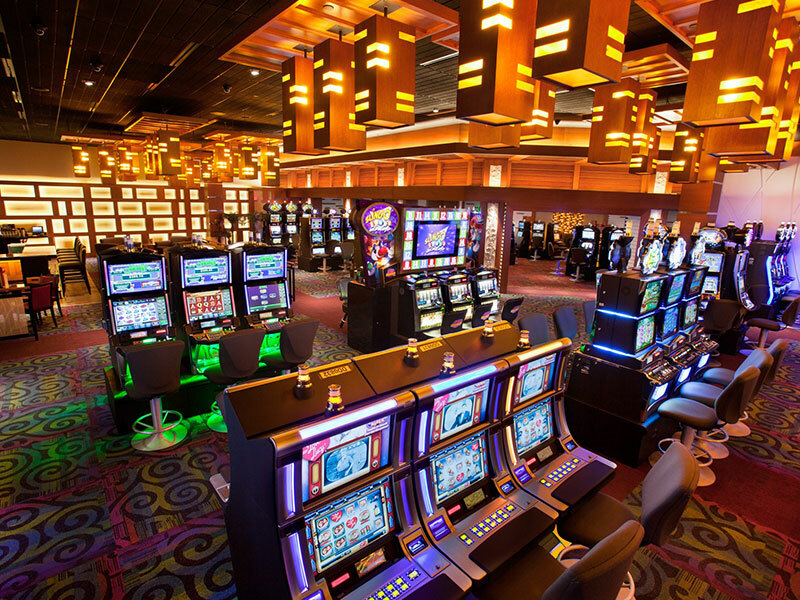 McPhillips Station, which is minutes from downtown, gives you the opportunity to test out the latest bingo machines, slots, and table games in a contemporary setting. Will you make it out in time? You only have roughly 60 minutes to find out, should you choose to take on one of the city’s many unique escape rooms. Opt for a mind-boggling mystery, a bank heist or something a little creepier, as you test your brain power and wits with groups large and small. 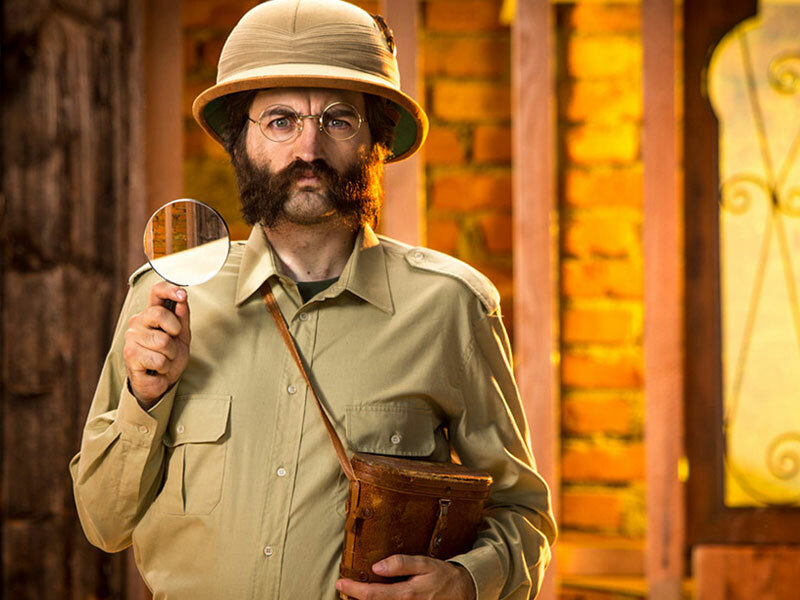 A few even feature family friendly experiences, ensuring everyone gets in on the code breaking. The Manitoba Museum brings the province’s natural history to life. You can’t help but catch the eye of the wild bison as a Métis hunter on horseback draws near in the museum’s opening gallery; or miss the eerie sound of the loon calling through the Boreal Forest experience. 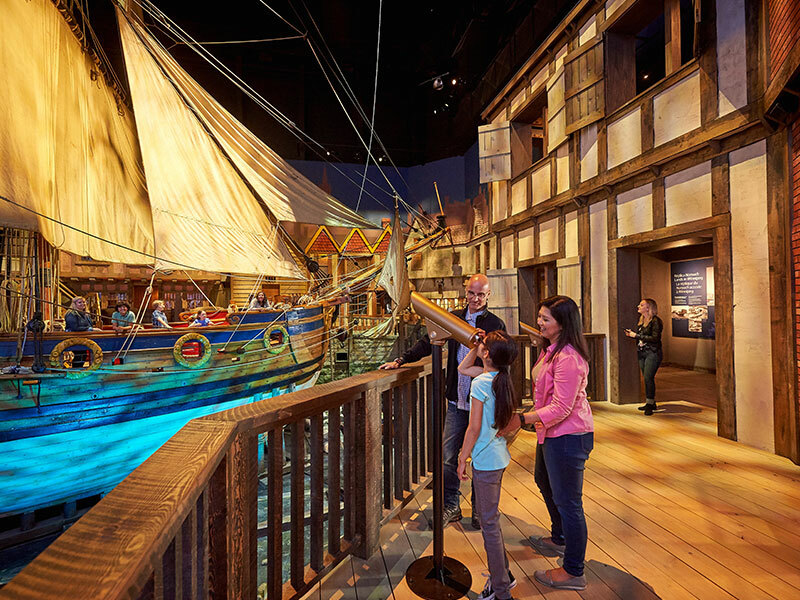 There’s no doubt you’ll feel like you’re docked at a port in 1669 England as you come aboard a full-size replica of the iconic Nonsuch ship, or that you’re walking the wooden plank streets of Winnipeg during the “booming” 1920s in the Urban Gallery. Looking for a heavy metal experience? Book a behind-the-scenes look at the Mint's high-speed coin production. Watch how massive strips of metal are turned into coins, at a rate of over 1,000 coins per second. 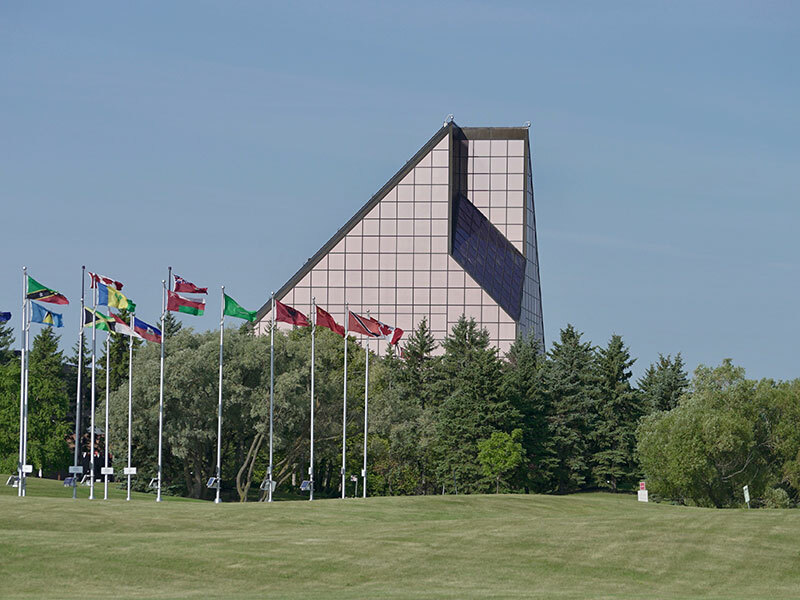 And it’s not just Canadian currency - the Winnipeg facility is also responsible for producing coins for more than 75 countries around the world. You can also get a little more hands on by lifting a real bar of gold, or working through the Mint’s interactive coin display. 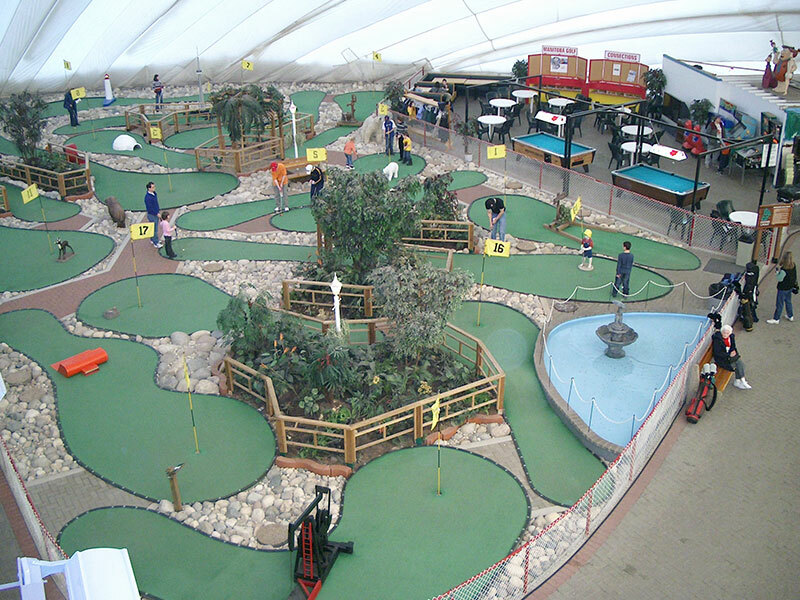 Tee up for some fun at the Golf Dome. Novices and pros enjoy utilizing the “all-you-can-hit” system (which charges by time versus bucket of balls) at the indoor facility’s 50-station, three-tier driving range. Players can also wager a little family friendly competition on the always-green indoor 18-hole mini golf course under the big, white dome. Max out a few cards at the city’s newest shopping establishment, the Outlet Collection Winnipeg, where you can stock up on designer labels such as Lacoste, Michael Kors, and Saks Fifth Avenue. CF Polo Park will have you browsing over 200 shops covering fashion, footwear, health and beauty, some of which are exclusive to this centrally-located mall. 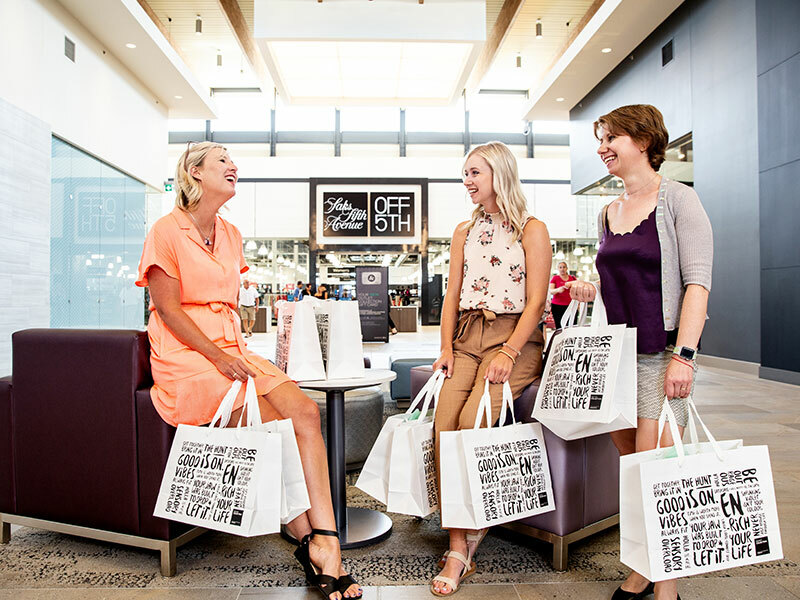 St. Vital Centre is the perfect place for a little retail therapy before grabbing lunch in the large food court, or taking a break to catch a flick at the attached movie theatre. The Forks was once the bustling hub of the fur trade and today it’s still the place to meet in the city. 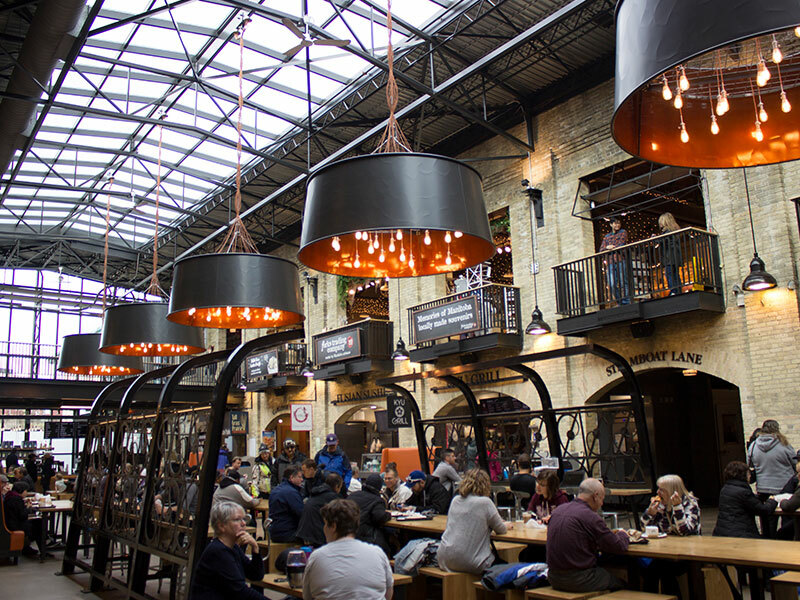 Browse the multitude of shops with local-made products, souvenirs, and specialty items in The Forks Market, or just wander the aisles of the irresistible fresh food emporium taking in the wafting smells of organic baked goods and gourmet cheese. Make sure you pull up a seat at one of community tables in the Food Hall to try a pint or two from The Common, The Forks Market’s beer and wine kiosk curated by one of the world’s top sommeliers. As Canada’s oldest civic art gallery, the WAG is far from stuffy. 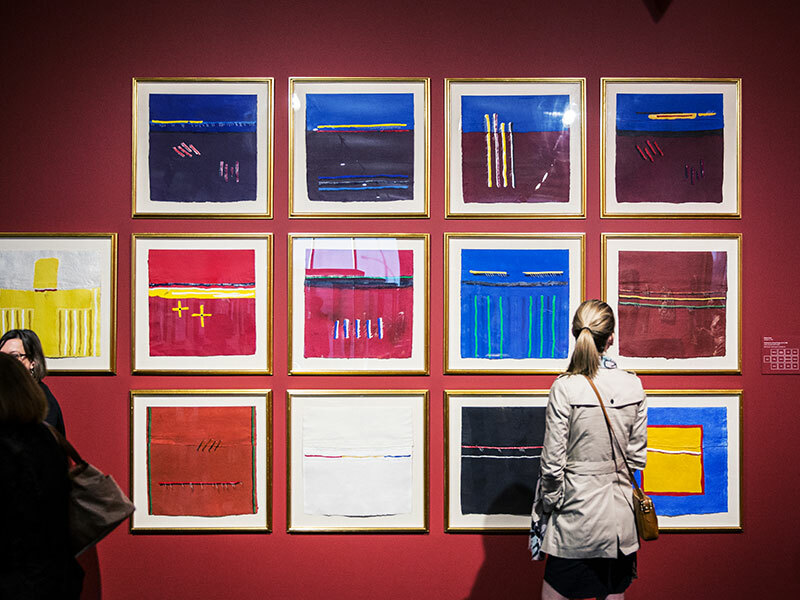 Spend time perusing the WAG’s 25,000 pieces of Canadian and international historical and contemporary art which spans multiple modes and mediums. With the largest public collection of contemporary Inuit art, visitors come away with a greater appreciation for the artists and their culture, an integral element to this important collection. And, there’s always something new with travelling and temporary exhibits – ensuring your eyes will never tire.